It's a great time to be the fan of the Bats! 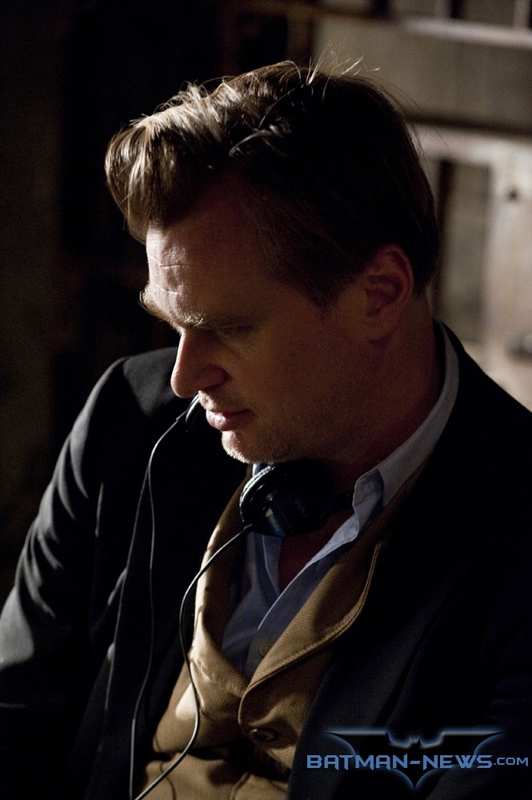 Warner Bros. has released stills from the film. 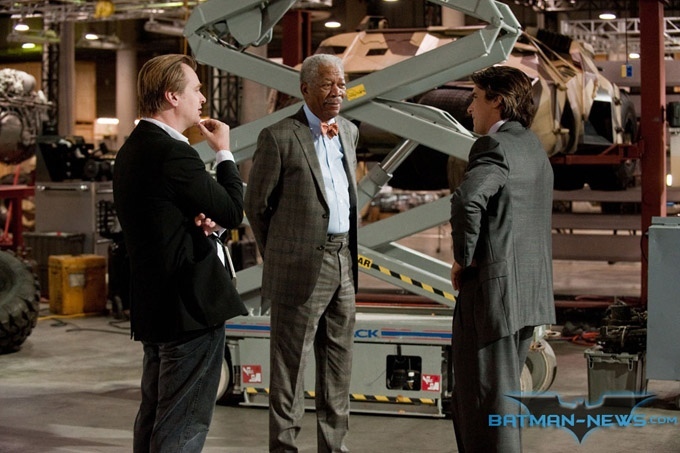 Seven new images from The Dark Knight Rises have now landed online. 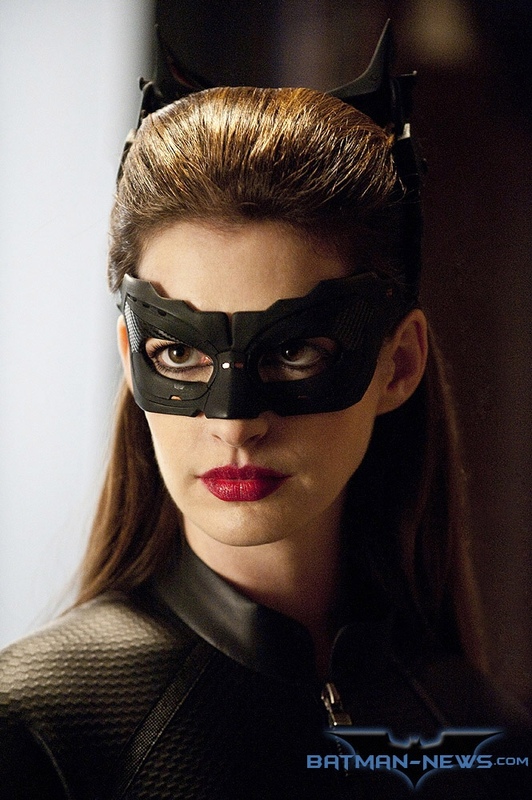 They give us a couple of really great close-up looks at Anne Hathaway’s Catwoman, as well as new images of Christian Bale’s titular Dark Knight, Tom Hardy’s Bane, and Mr. Joseph Gordon-Levitt as a new police officer character and if that's not enough we were treated with the two fantastic tv spots with new footages. So what are you waiting for, hit the jump to check them out. The fire rises! The Dark Knight Rises opens on July 20th. Make sure to check back for more from 'The Dark Knight Rises'. Make sure to leave a comment below and let us know how excited you are for The Dark Knight Rises.